Sharon Zhengyang Sun specializes in international trade and investment policy related research and works together with the policy centres to provide empirically sound analyses and policy recommendations. 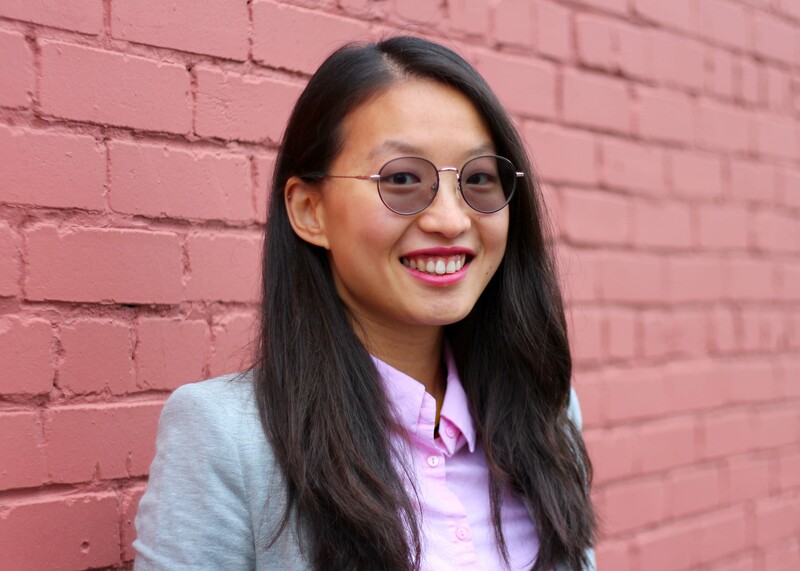 Her current research focuses on Chinese industrial policy and its impacts on trade volume, variety and investment for Canadian sectors. Other research areas include trade infrastructure and trade disruption mitigation policies. Sharon is a Ph.D. candidate at the Norman Paterson School of International Affairs, Carleton University. She has a background in international business (B.IB, Carleton University; MSc IB, ESCI-Pompeu Fabra University) and various international work experiences in business analysis, research and consultation. Prior to joining the Foundation, she was an associate researcher with the Centre for Trade Policy and Law and an instructor at the Sprott School of Business.